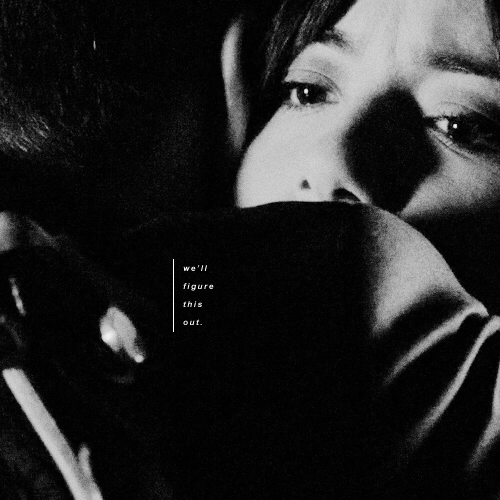 Coulskye Hug. . Wallpaper and background images in the Coulson & Skye club tagged: photo marvel agents of s.h.i.e.l.d. 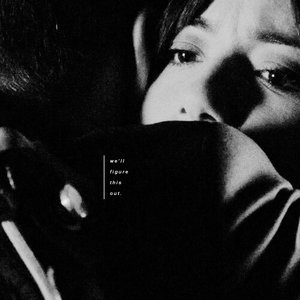 phil coulson skye coulskye. Skoulson in "Face My Enemy"
Skoulson in "What They Become"
Skoulson in "Ye Who Enter Here"
Skoulson in "The Things We Bury"
Skoulson in "The écriture on the Wall"
Skoulson in "Making Friends and Influencing People"
Skoulson in "Heavy is the Head"
Skoulson in "A Hen in the loup House"
Skoulson in "A Fractured House"